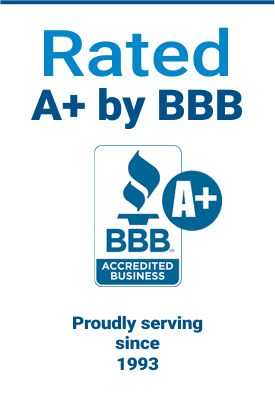 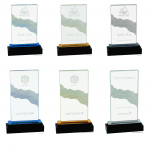 These beautiful awards will be perfect for your next ceremony! 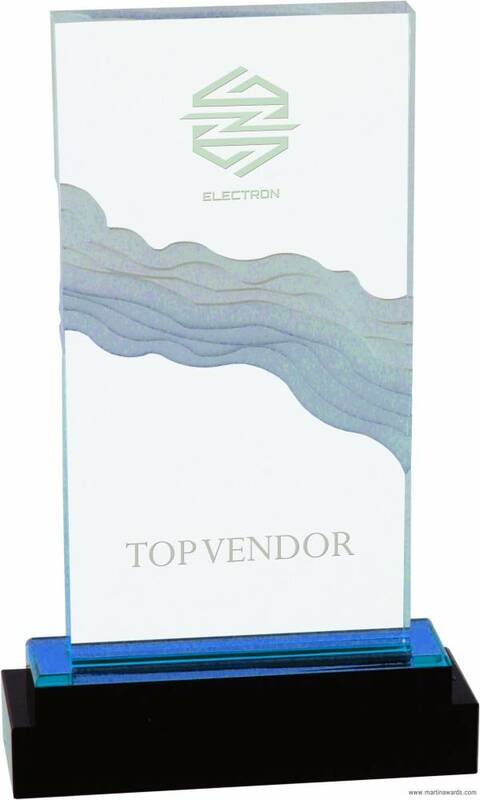 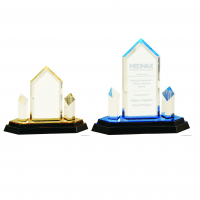 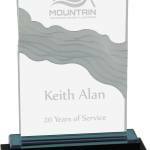 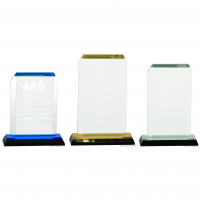 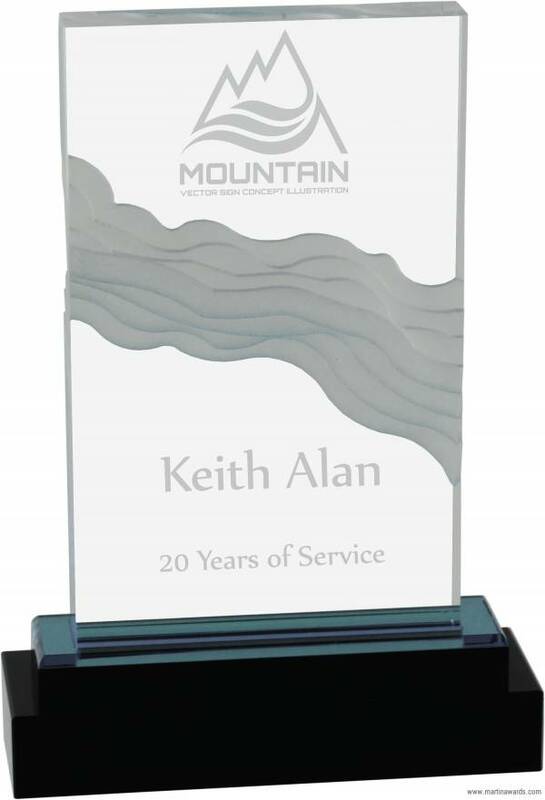 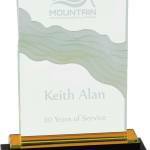 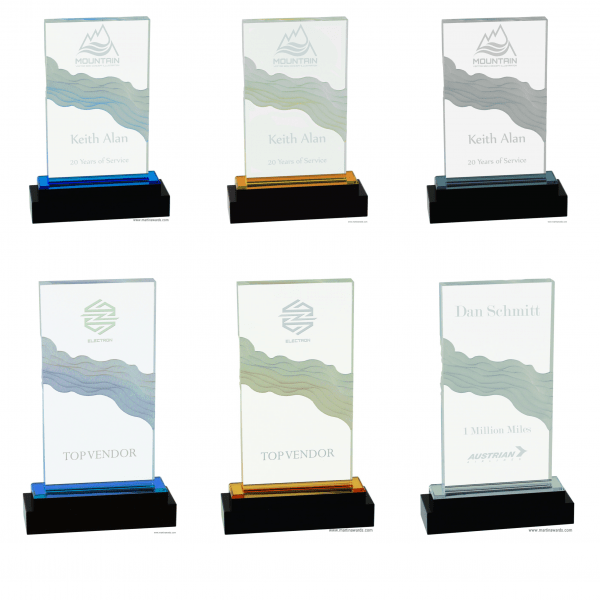 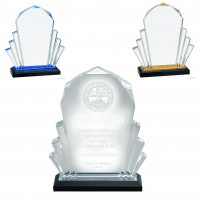 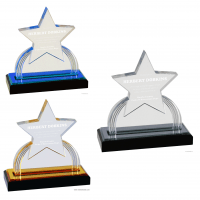 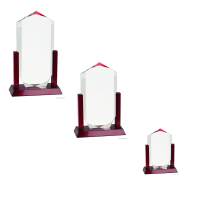 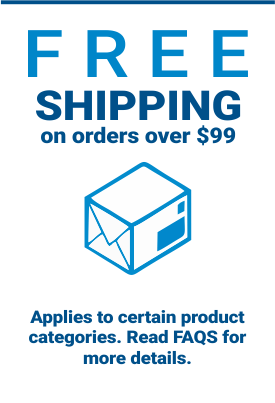 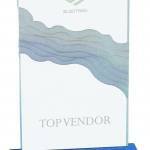 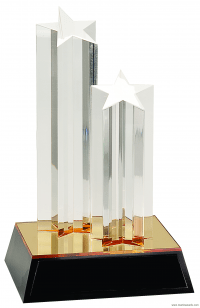 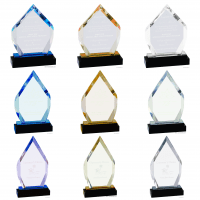 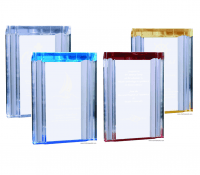 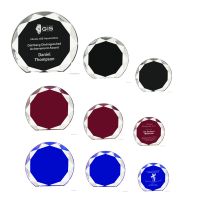 Choose from the selection of six (6) different sizes and colors for the Wave Fusion Impress acrylic award. 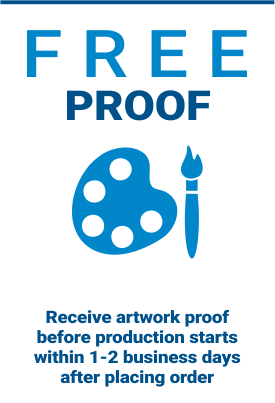 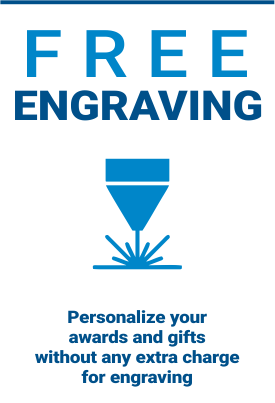 Remember, these can be laser engraved with your logo and text!